At Leo's Painting, we make sure our customers have the best service in the State. Our work is guaranteed 100%. Satisfaction. 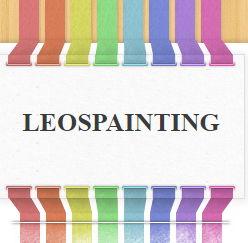 LEOS PAINTING HAS A $2,000,000.00 GENERAL LIABILITY INSURANCE POLICY.